We know that you trust us with your personal information, and we take the privacy of our customers seriously. Your personal information is used for internal purposes, such as confirming and tracking your order, analyzing trends and statistics and informing you of our new products. What Information Does Paragon Papers Collect and How is it Used? Paragon Papers does not not require visitors to submit personal information to visit our web site. 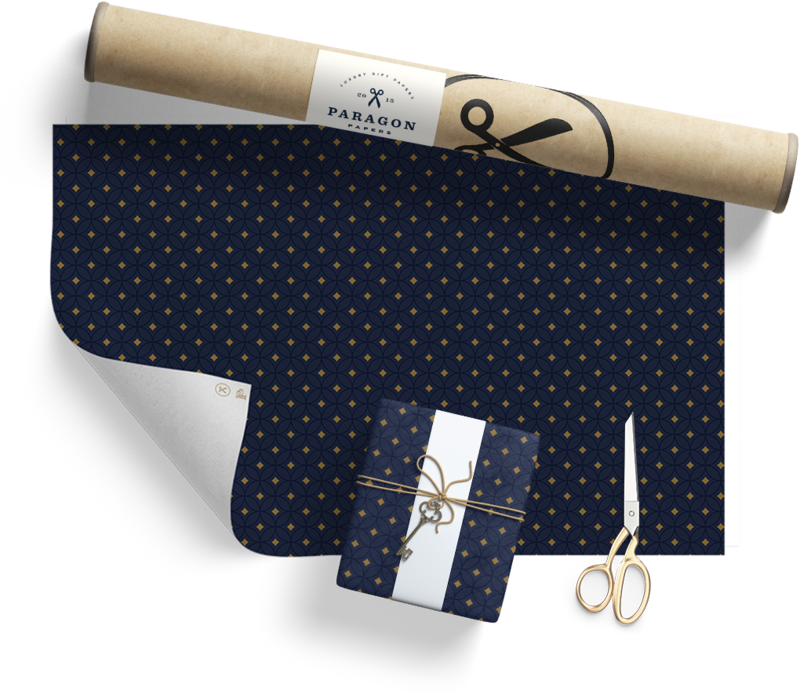 Personal information (e.g., your name, address, and e-mail address) may be collected by Paragon Papers when submitted in conjunction with an information request, purchase of a product and email newsletter sign-up. Paragon Papers may process and use such user-submitted information and may share such information with its affiliates. However, Paragon Papers does not sell, rent, individually post or otherwise disclose any personal information about visitors to third parties. Paragon Papers may disclose personal information to comply with a subpoena or applicable law. In addition, we may hire trusted companies to help us with our website, payment processing, shipping, and promotions, and those companies may have limited access to personal information for the sole purpose of performing their services, subject to confidentiality obligations. Paragon Papers may collect non-personal information from online visitors, such as the visitor’s browser type, operating system and domain name. The non-personal information we collect enables us to track the total number of visitors to our sites in an aggregate form, and is used by Paragon Papers to improve and update our site, products and services. Aggregate (non-personal) information may be shared with third parties in our discretion. Is Data Stored by Paragon Papers Secure? To prevent unauthorized access, maintain data accuracy, and ensure the appropriate use of information, Paragon Papers has physical, electronic, and managerial procedures to safeguard and secure the information it collects online. How do I find Out More About Paragon Papers Information Practices?